If you’ve paid even a perfunctory attention to wine over the last 30-40 years you’ve noticed that wine is produced in Napa Valley and you’ve heard of Robert Mondavi. And if you’ve taken a liking to wine you might know a dozen or more wine names and you might have seen the movie “Sideways”. The more you interested you become the deeper you dig until eventually (hopefully) you discover the taste of Howell Mountain wines. These mountain fruit wines are not for everyone. They’re big, they’re tannic, they need time to unwind, but given patience they can develop into something unique and mind blowing. 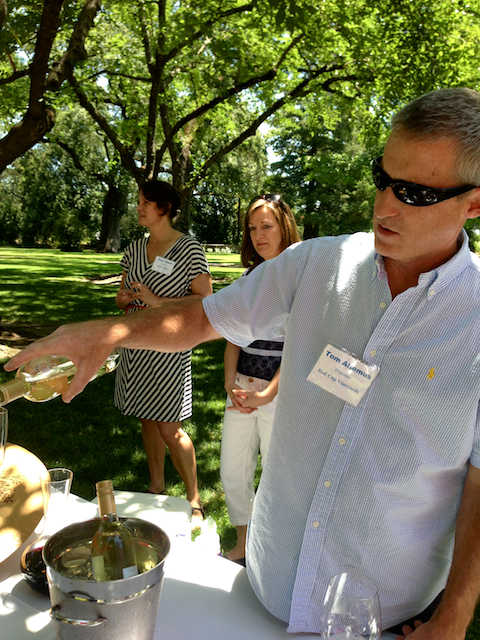 Throughout the year the Howell Mountain Vintners & Growers Association holds tasting events in the San Fransisco area. 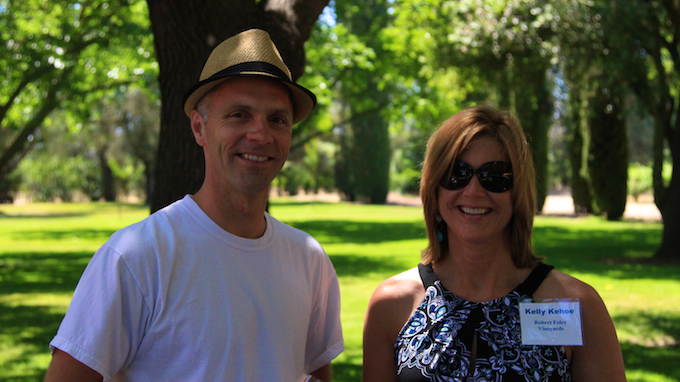 The main event, however, is held every June on the grounds of the historic Charles Krug Winery in St. Helena. 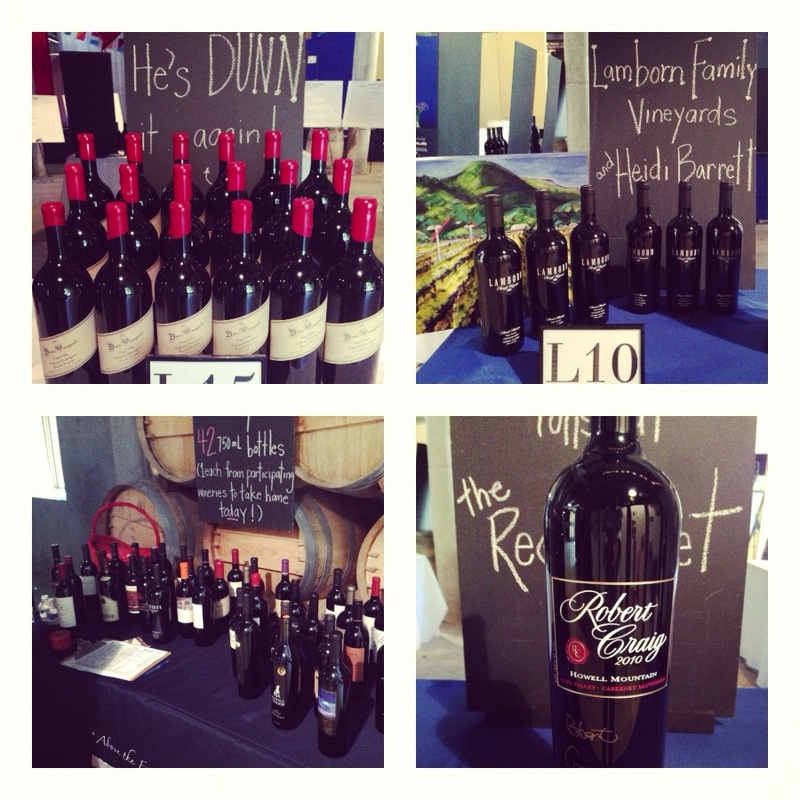 Guests pay $125 to sample wines from over 40 wineries, all of which have wines made from Howell Mountain fruit. $125 may seem like a lot, but when you consider than many of these wines cost $100-$200 a bottle, its actually a great deal. In fact, you’ll probably even sample wines that are just not for sale! At this year’s event I visited as many of the participating wineries as possible, but just like Disneyland, it’s just not possible to experience it all in a day. My first stop was Robert Craig’s table. I sampled the 2010 Howell Mountain Cabernet from his estate vineyard and the 2010 Howell Mountain Zinfandel which is made from fruit from the neighboring Black Sears Vineyard. 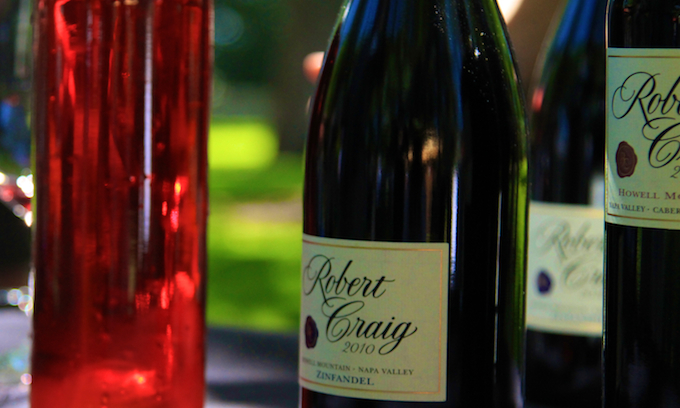 Robert “Bob” was also pouring an unreleased Rose which was really amazing. The rose was dry and crisp with good floral aromatics. 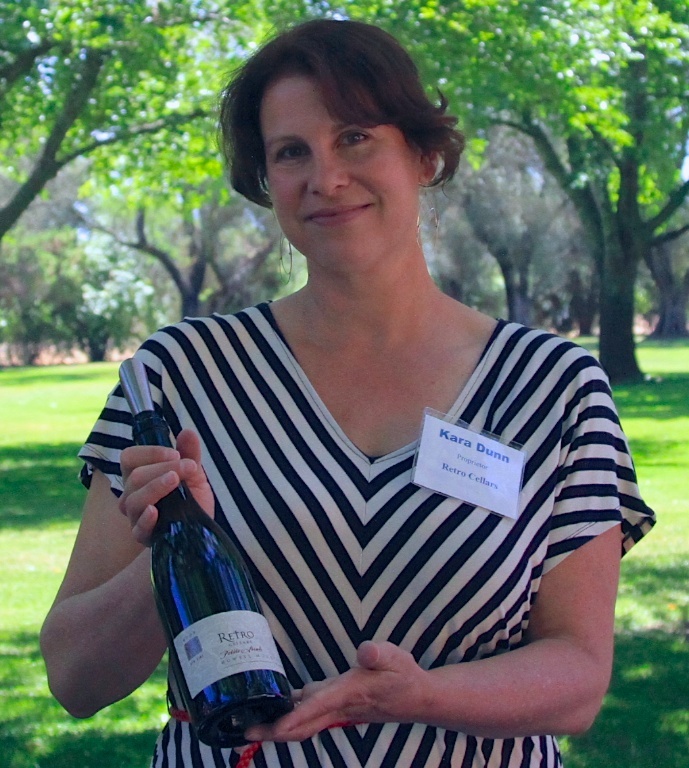 Kelly Kehoe were on hand pouring the wine. Both were a little camera shy, so I couldn’t get them to agree to an outrageous YouTube interview about fine wine. But I picked up the vibe that they had something to say or announce, something to do with an upcoming new release perhaps? hmmm… There will be an article in the near future on my visit to the Robert Foley Estate on Howell Mountain. On the other side of Robert Craig was Red Cap Vineyards. I’d heard about them through Instagram and noticed a number of people commenting on how great the wine was so I was eager to try it out. 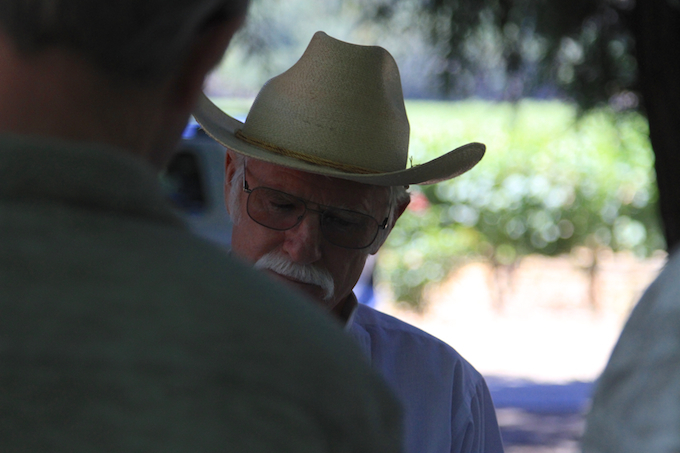 Owner and grower, Tom Altemus was on hand pouring wines and giving a brief history of Red Cap’s brief history. I sampled both the 2009 Howell Mountain Cab and 2011 Rutherford Sauvignon Blanc. Red Cap’s production levels are also low, even by Howell Mountain standards. Only 260 cases of the ’08 Cab were produced and only 150 cases of the ’11 Sauv Blanc were produced! $65 for the Cab and only $22 for Sauv blanc, you’d better get some shipped to you before its all gone! During my happy wandering it was suggested to me that I head over to the Aloft table. I was filled in that there was quite a bit of buzz surround the new project. And when I arrived at the table I knew why. It was there I met and had a long conversation the Marc Mondavi. He explained that they wanted to create a new project of exceptional quality, and not have it associated with the Charles Krug brand in any way. So they went with a totally hands off approach. 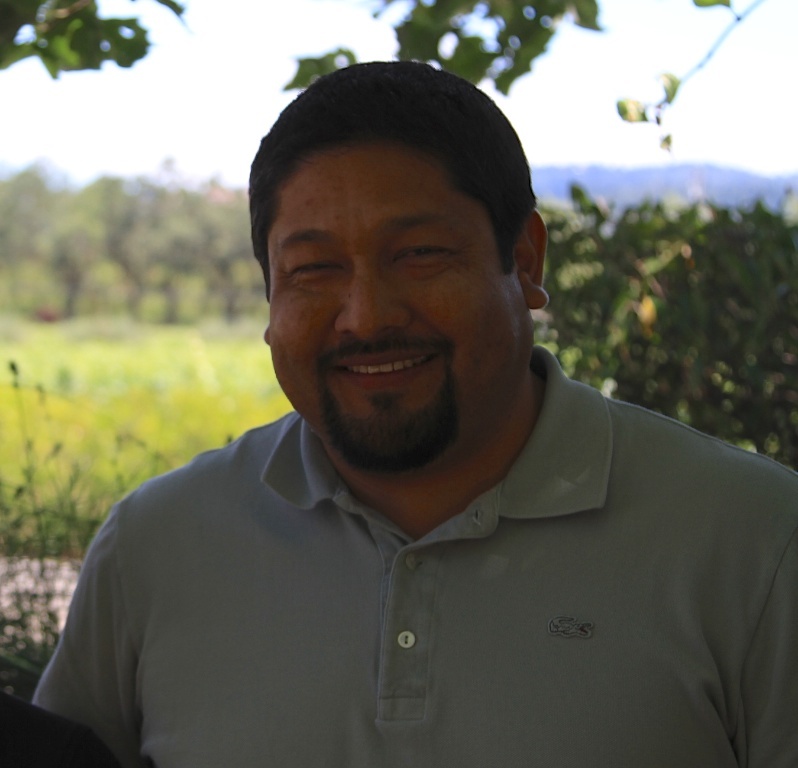 The grapes come from the 21 acre Cold Springs Vineyard, the Mondavi’s hired Jim Barbour as vineyard manager and Thomas Rivers Brown as wine-maker! If you don’t know Thomas Rivers Brown, just consider this feat: In 2008 he scored two 100 point wines from the same vintage from Robert Parker and then in 2010 he scored another two 100 point wines from The Wine Spectator! He is the youngest wine maker to receive a 100 point rating and also the first American wine maker to receive 100 points from Wine Spectator. But wait, there’s more! He received 3 consecutive 100 point scores for both the Shrader CCS and Shrader “Old Sparky”. Ok, so the critics like him, what’s the wine like?Its remarkably approachable for a mountain wine. It’s definitely big, but exceptionally smooth and complex. Nice dark fruit and a hint of earth. That’s what I wrote down on the back of a business card. A third of a glass of wine is really not enough to give this or any of these wines a fair taste, I prefer bottle tasting. “Heh” he answered and continued pouring. Randy donates verticals from every vintage he’s released so far to be auctioned at the Taste of Howell mountain every year. This year he donated 18 magnums of his cab ’83 thru ’99 with a just a few years missing. In 2011 he donated an 18 year vertical ’89 thru ’07. 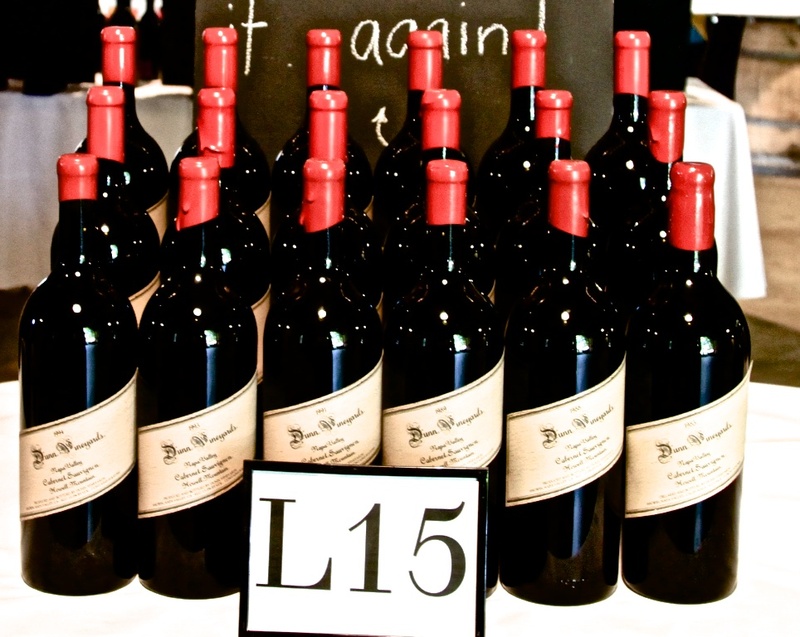 Next time you see a bottle of wine labelled Howell Mountain, give it a try!